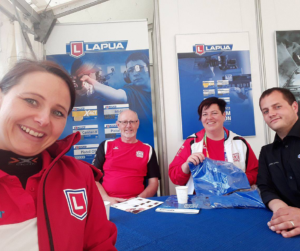 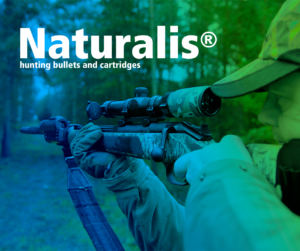 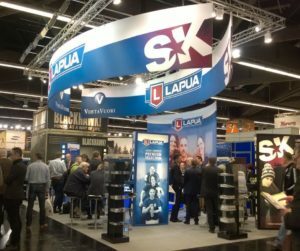 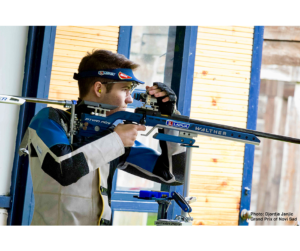 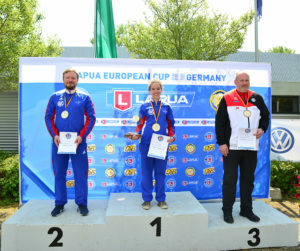 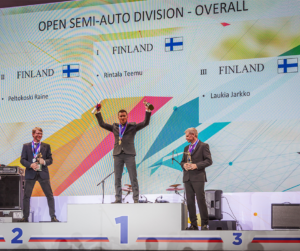 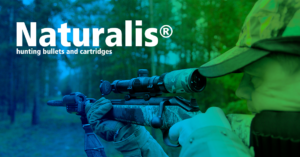 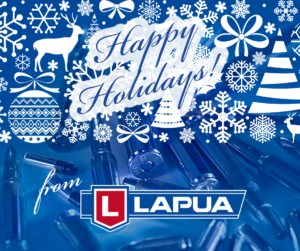 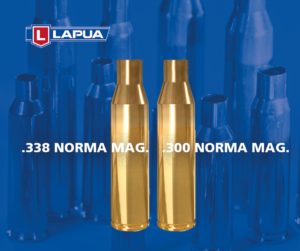 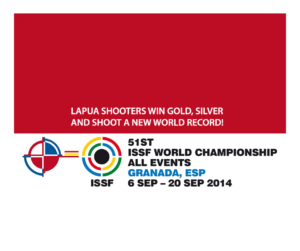 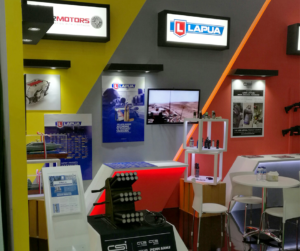 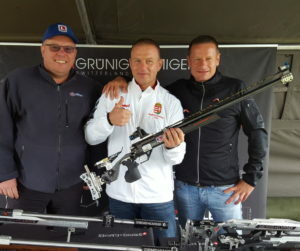 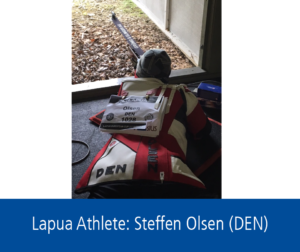 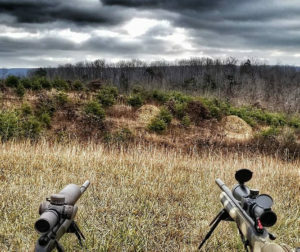 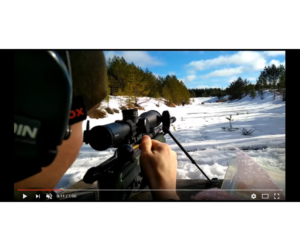 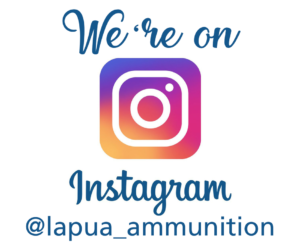 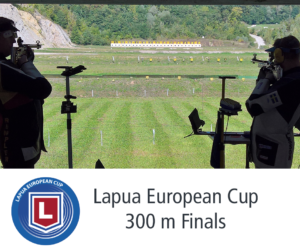 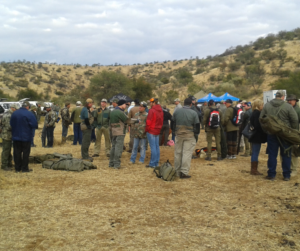 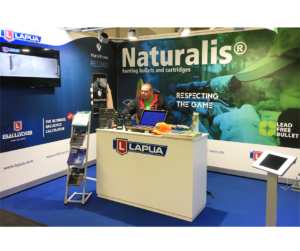 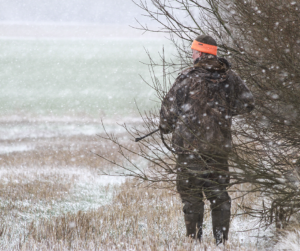 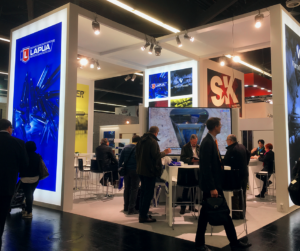 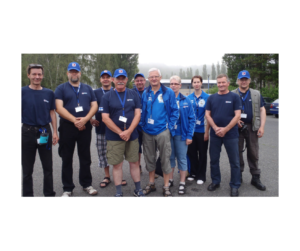 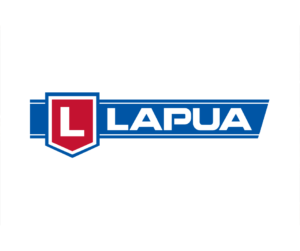 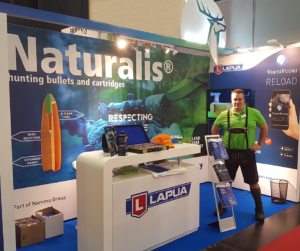 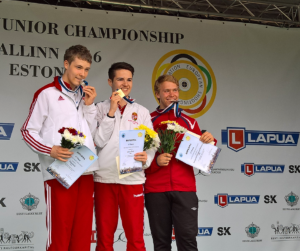 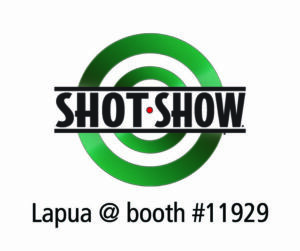 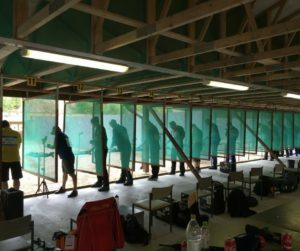 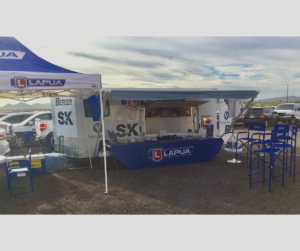 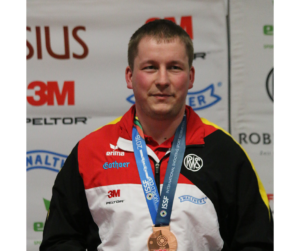 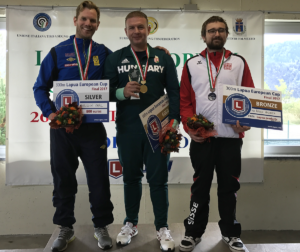 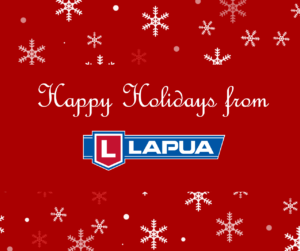 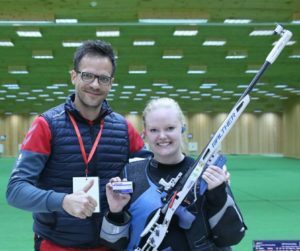 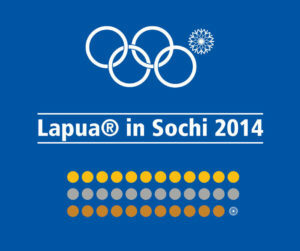 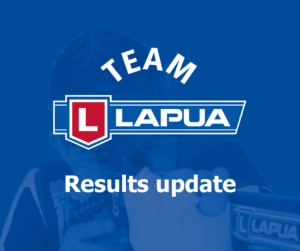 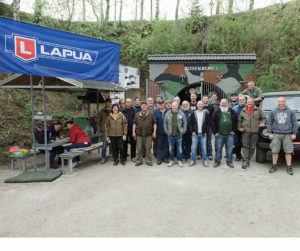 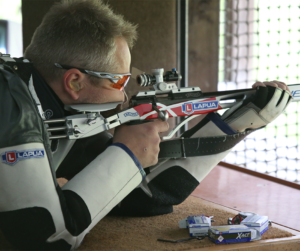 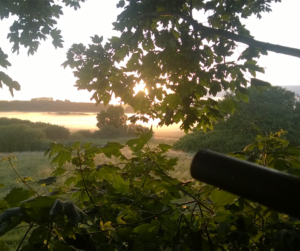 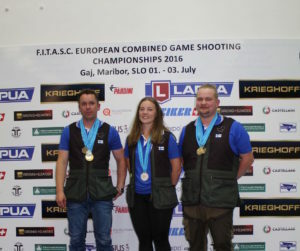 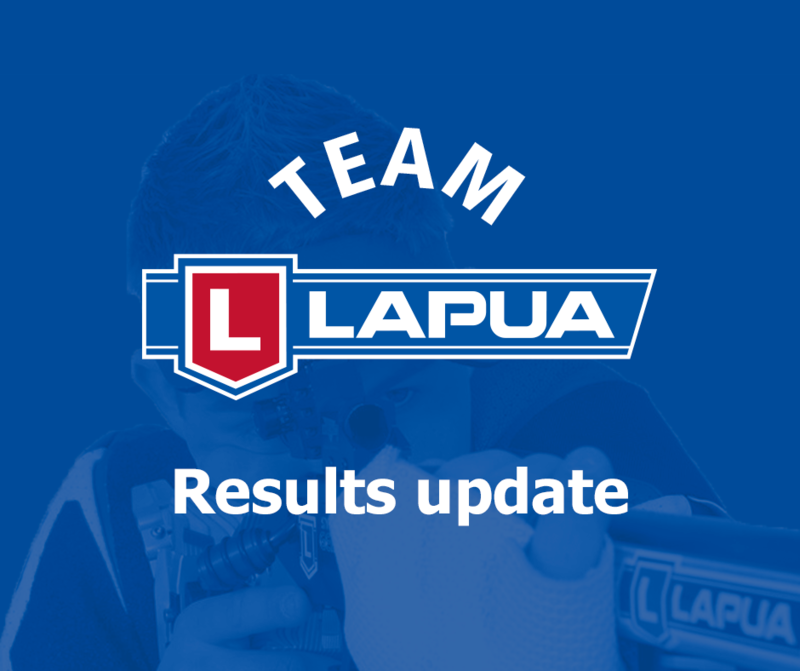 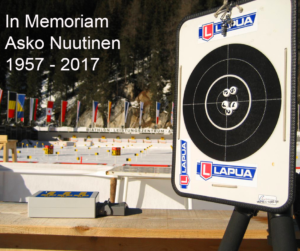 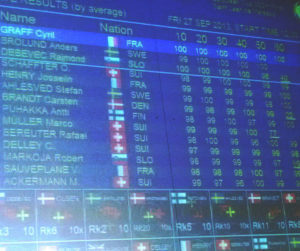 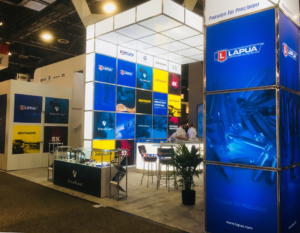 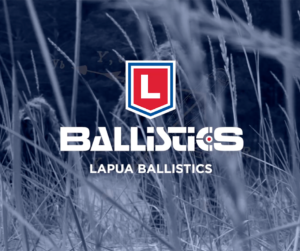 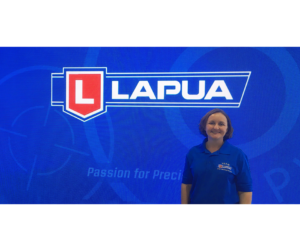 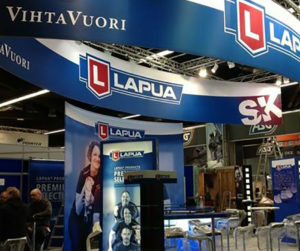 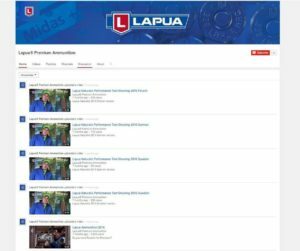 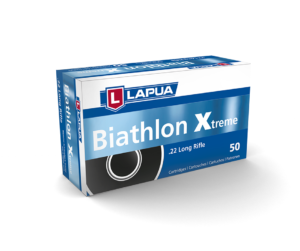 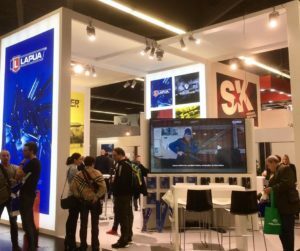 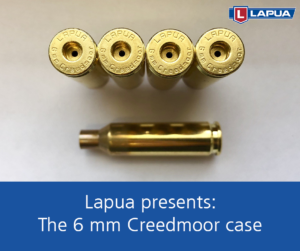 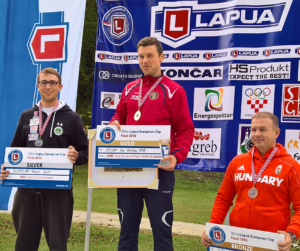 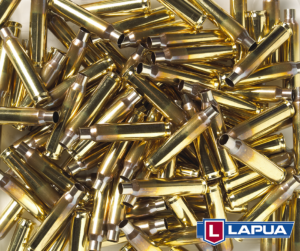 As usual, Lapua Team members smashed it during the Nationals this year. 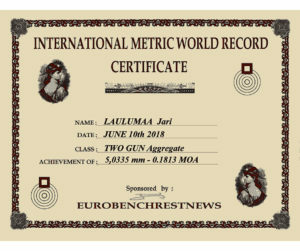 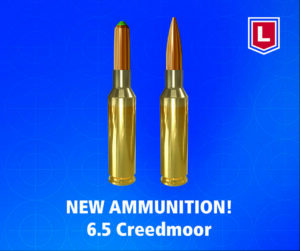 Congrats to all on theirgreat achievements! 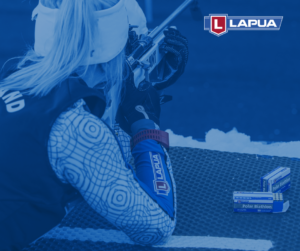 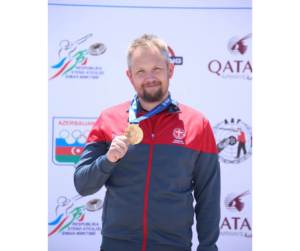 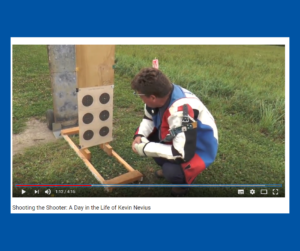 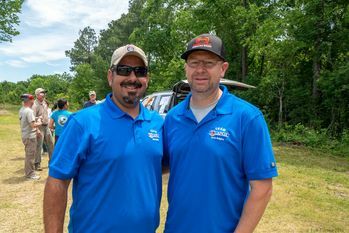 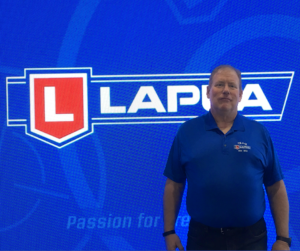 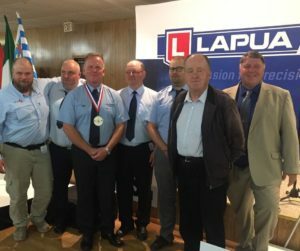 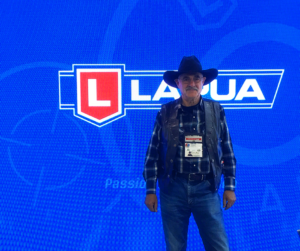 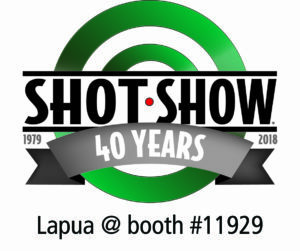 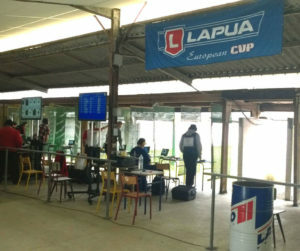 Kevin Nevius from Team Lapua, became the 2018 Long Range National Champion with a score of 1245-64Xs. 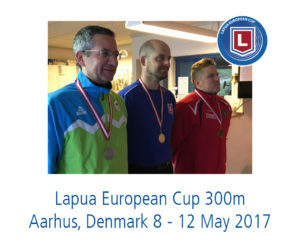 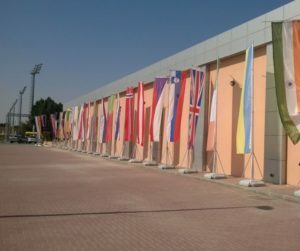 He also placed second in the Leech Cup Match and the Canadian Cup Match. 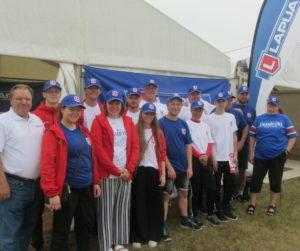 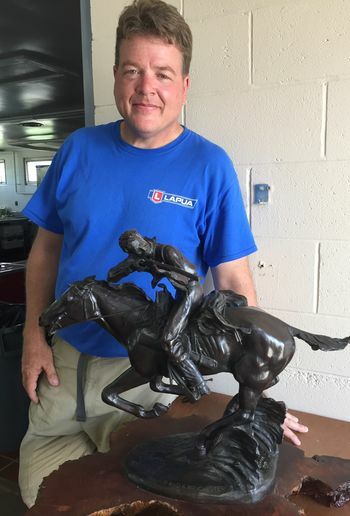 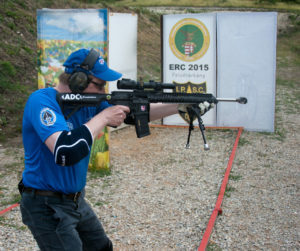 At Nationals, Nevius was part of the ARC team, which won the Roumanian Team Trophy and the Herrick Team Trophy. 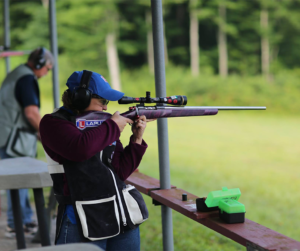 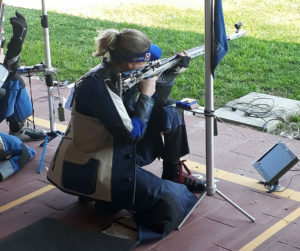 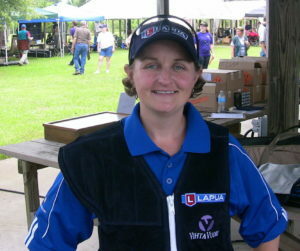 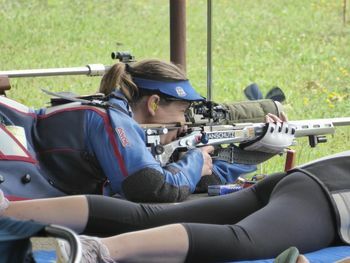 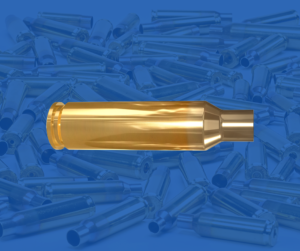 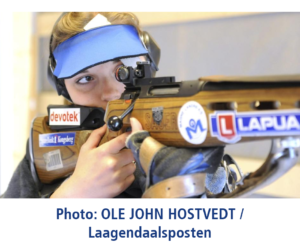 Cathy Winstead–Severin took second place at the National Smallbore Championship. 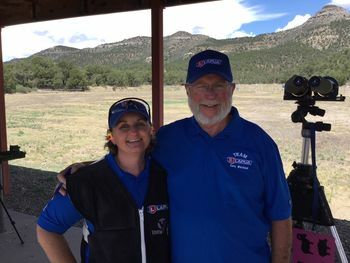 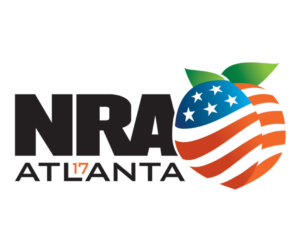 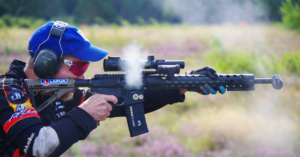 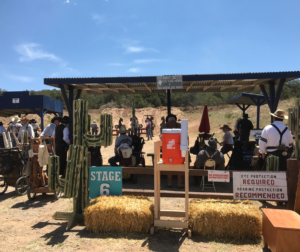 Cathy also took the National High Powder Rifle Silhouette 2-Gun Championship and the National High Power Hunting Rifle Championship. 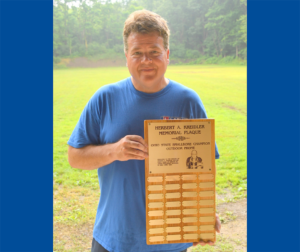 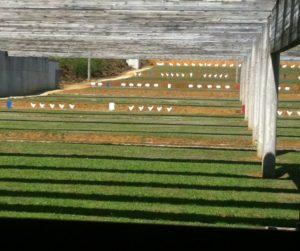 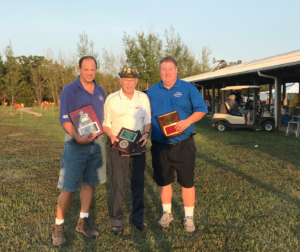 Jack Neary placed first in Heavy Varmint Grand at the Annual Pennsylvania State Championship Benchrest match. 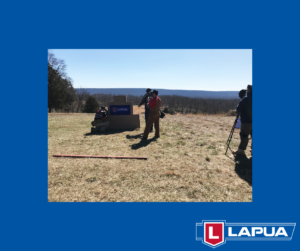 Lisette came back to her first match in a long time and took first place at the New Hampshire State Champion and Regional 3-P Metric Championship, shooting Midas +. 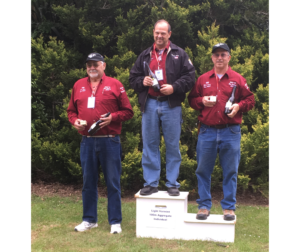 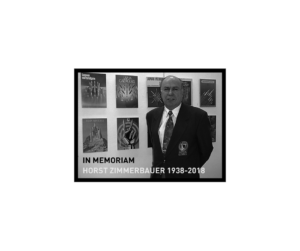 Philip Hemphill took fifth overall at the NRA Precision Pistol National Championships, while also taking High Law Enforcement and High Senior. 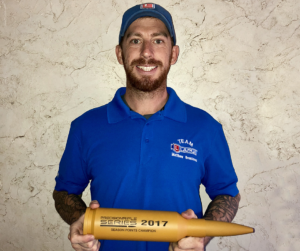 At the NRA Long Range and Midrange National Championship, Jeff Lindblom took third overall in the Calvalry Cup (300yd rapid fire) and won the McCann Trophy for the Rapid Fire aggregate. 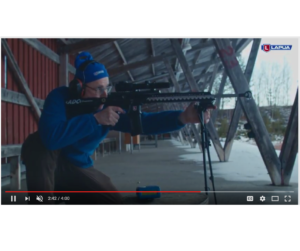 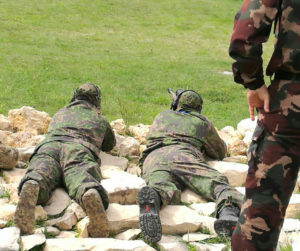 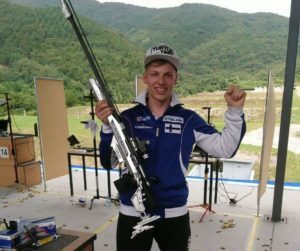 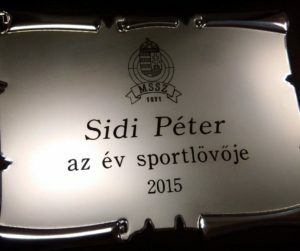 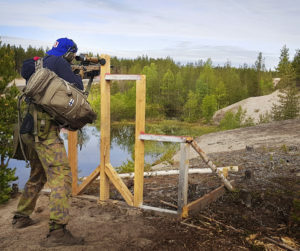 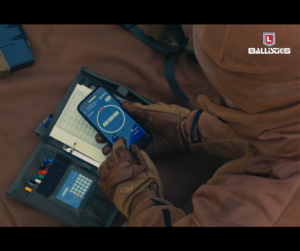 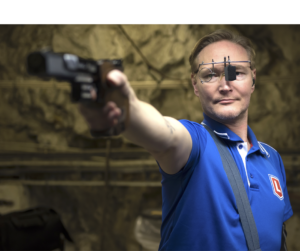 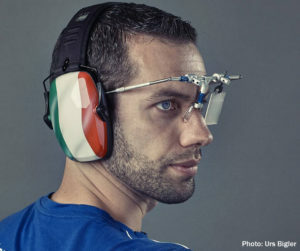 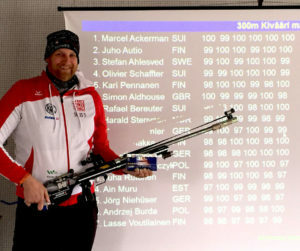 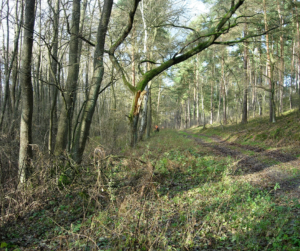 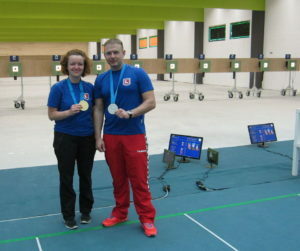 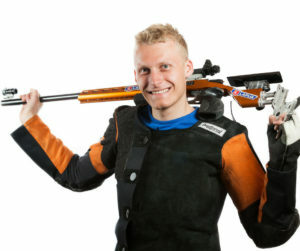 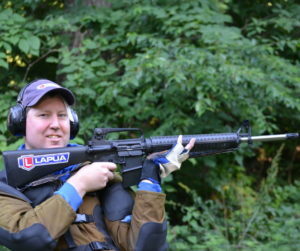 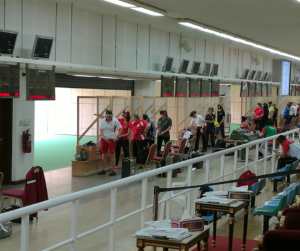 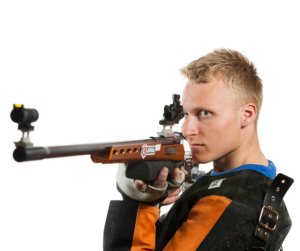 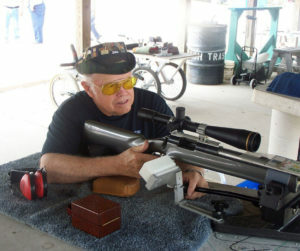 In Midrange, he placed as Second Service Rifle overall. 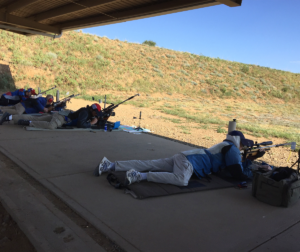 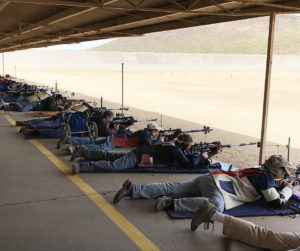 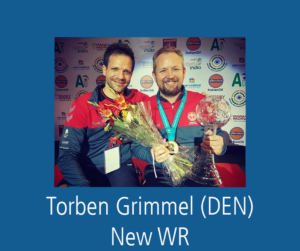 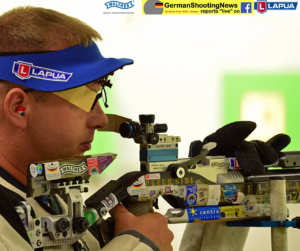 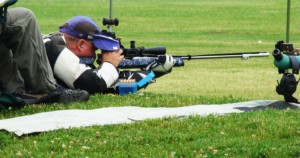 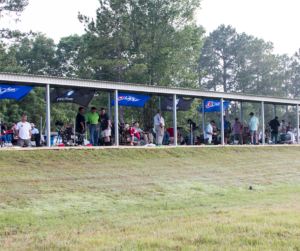 He took High Service Rifle in match 806, the 500 yd match, and finished in Fourth Place overall. 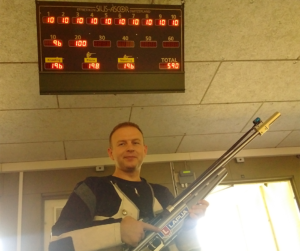 In match 809, also a 500myd match, he took High Service Rifle. 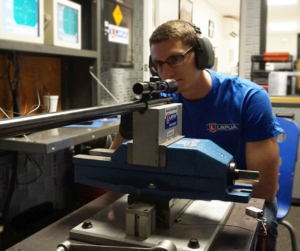 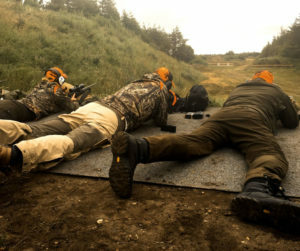 Earlier this year, Erik Cortina decided to start shooting some PRS matches. 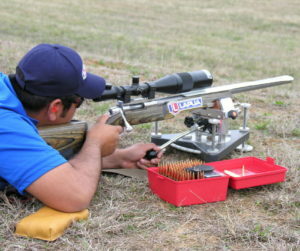 He won his first match at the SoTex club match on July 23.